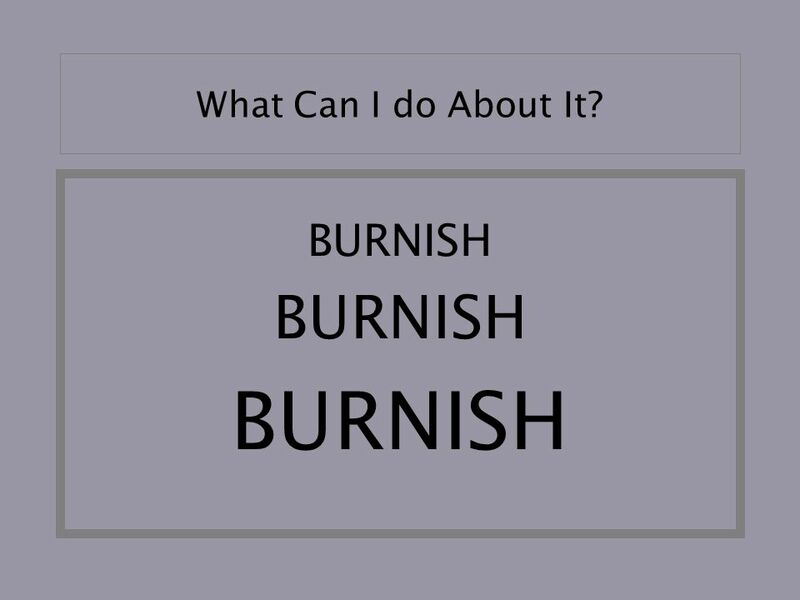 3 What is Burnishing? 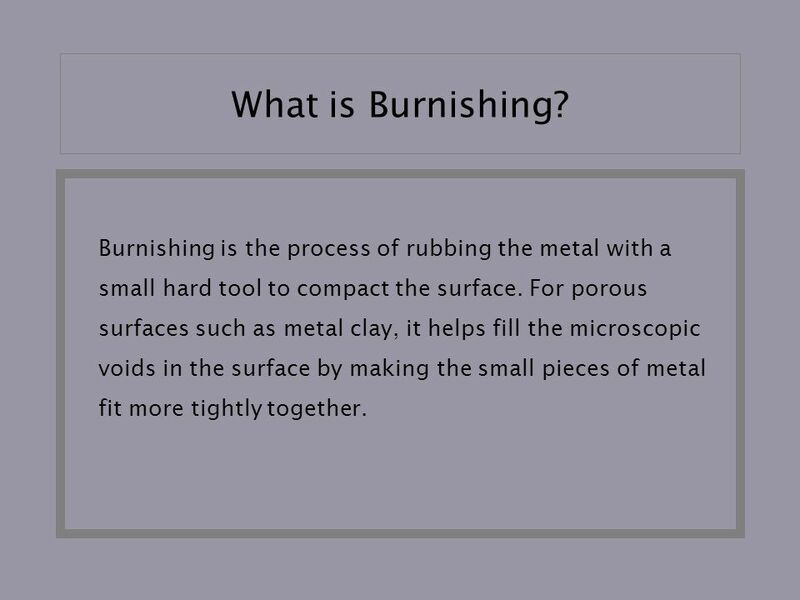 Burnishing is the process of rubbing the metal with a small hard tool to compact the surface. 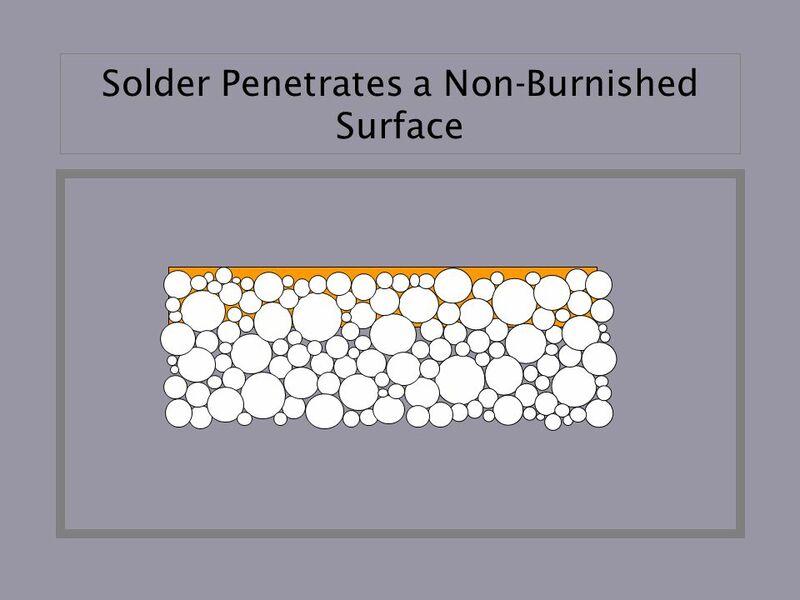 For porous surfaces such as metal clay, it helps fill the microscopic voids in the surface by making the small pieces of metal fit more tightly together. 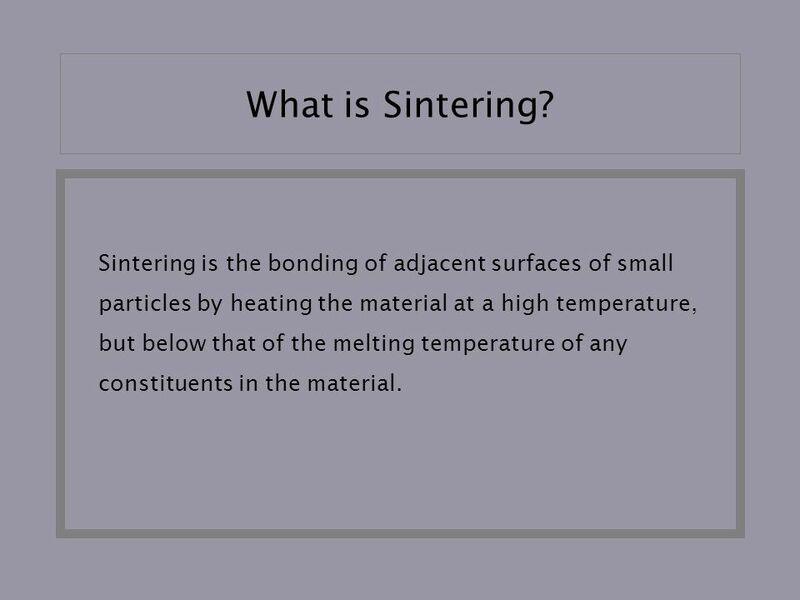 5 What is Sintering? 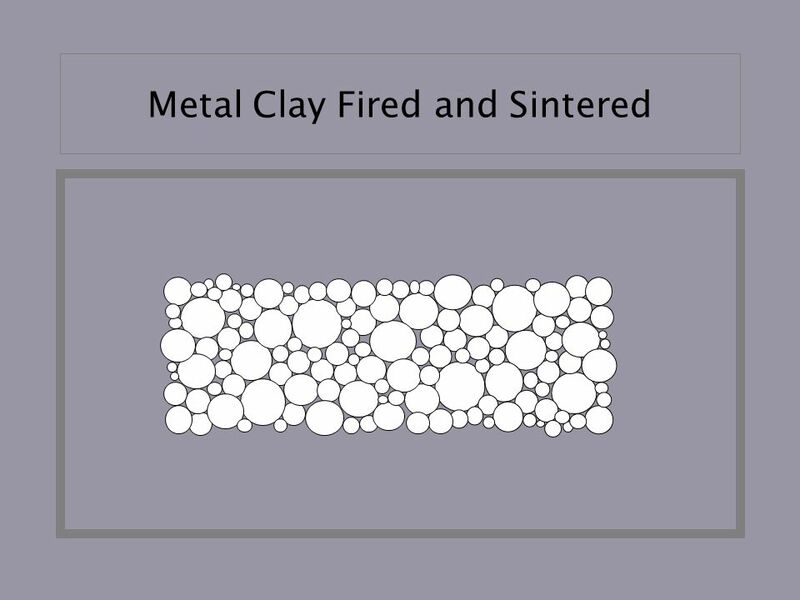 Sintering is the bonding of adjacent surfaces of small particles by heating the material at a high temperature, but below that of the melting temperature of any constituents in the material. 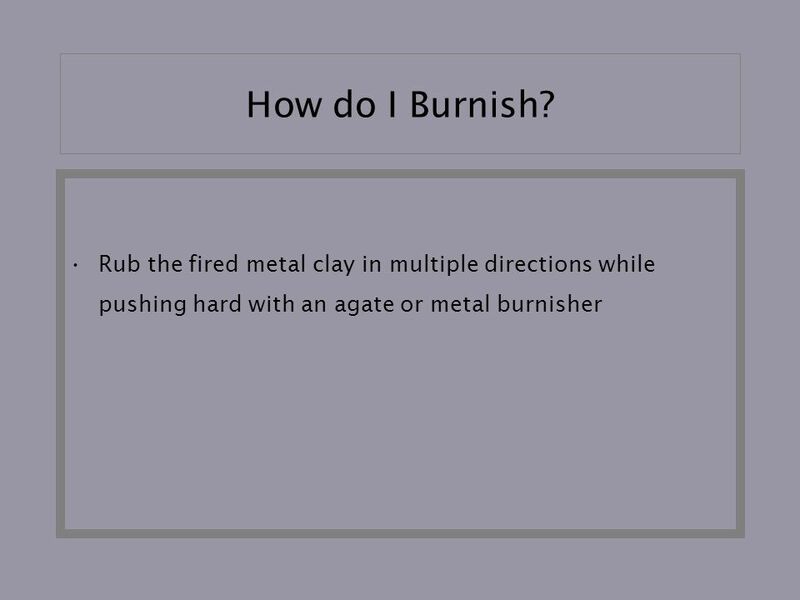 13 How do I know if it’s Burnished Enough? 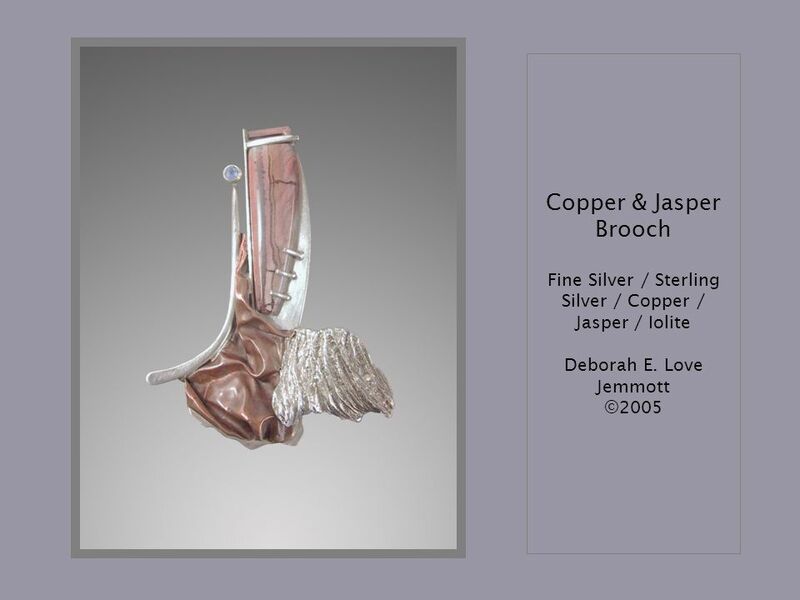 The piece should be shiny with no white, frosty areas where the solder will be flowed. 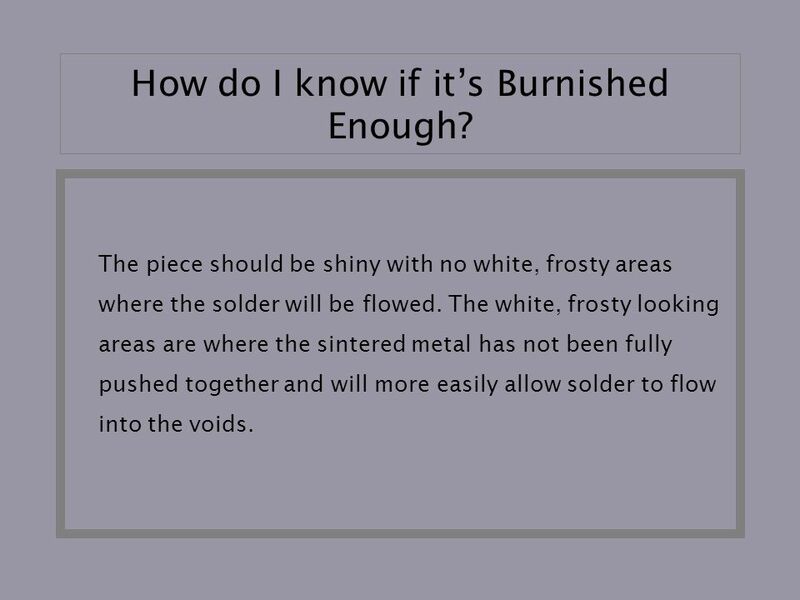 The white, frosty looking areas are where the sintered metal has not been fully pushed together and will more easily allow solder to flow into the voids. 17 Why Does This Matter? 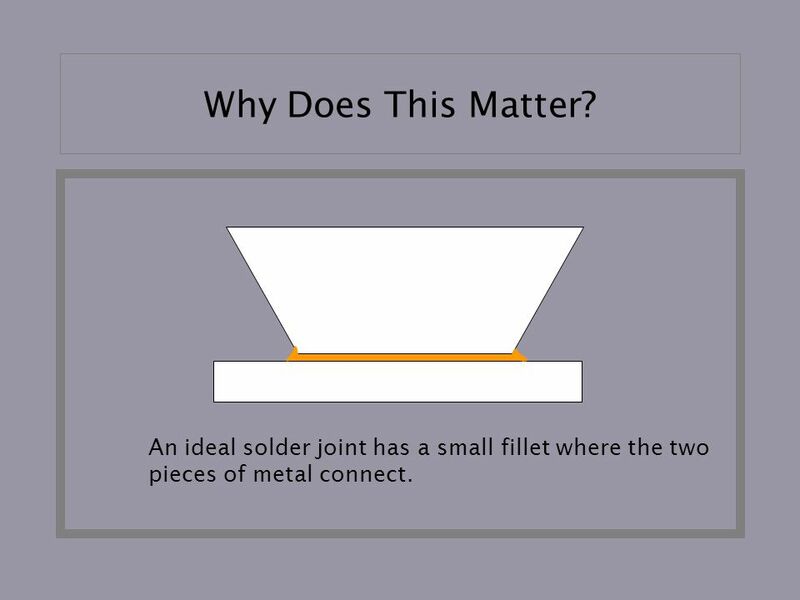 An ideal solder joint has a small fillet where the two pieces of metal connect. 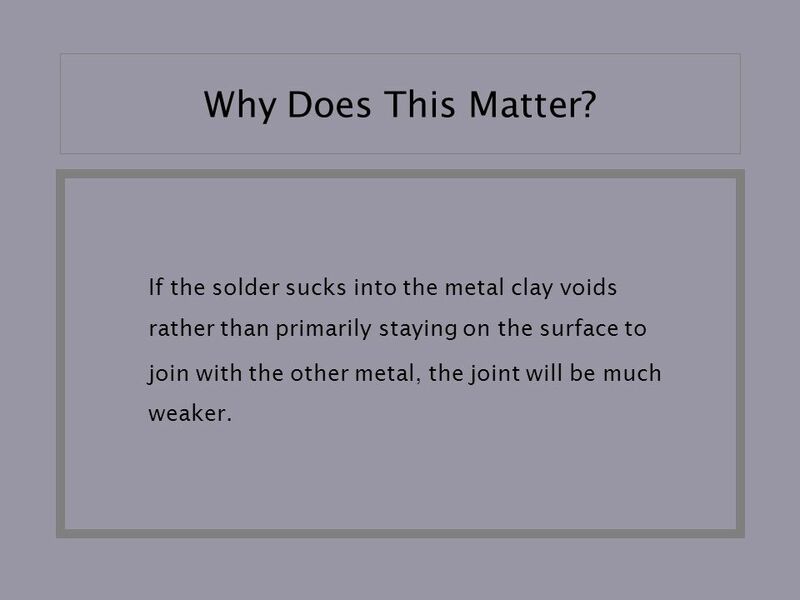 rather than primarily staying on the surface to join with the other metal, the joint will be much weaker. 24 Why Does This Matter? 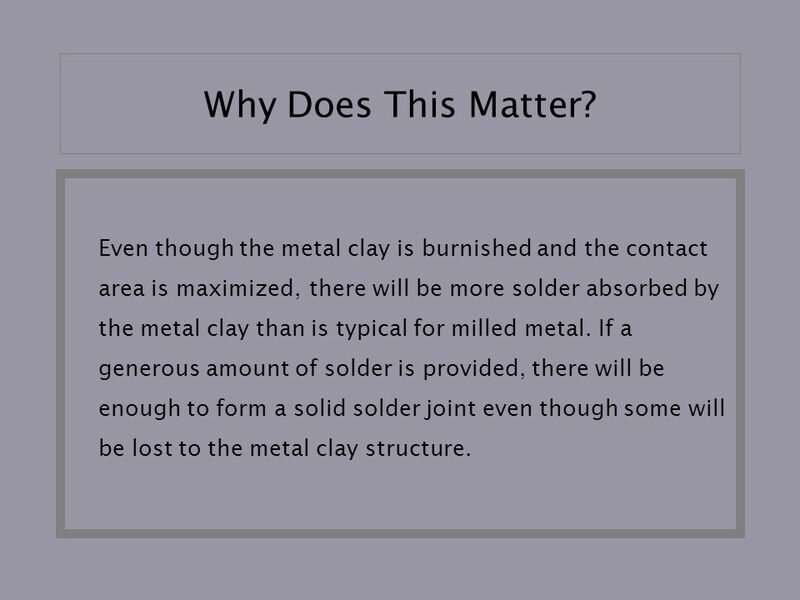 The milled metal will not absorb the solder the way the metal clay will. 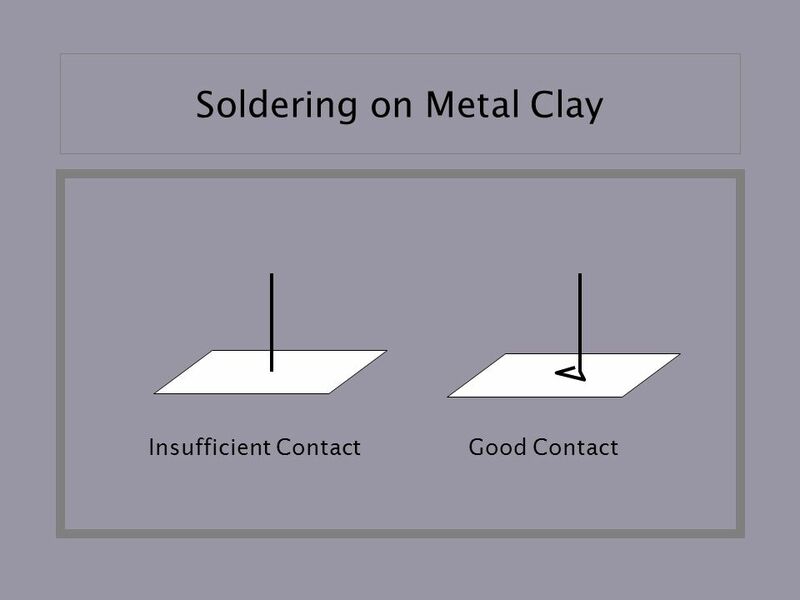 The longer the metal clay is heated during the solder process, the more opportunity there is for solder to flow into the clay. 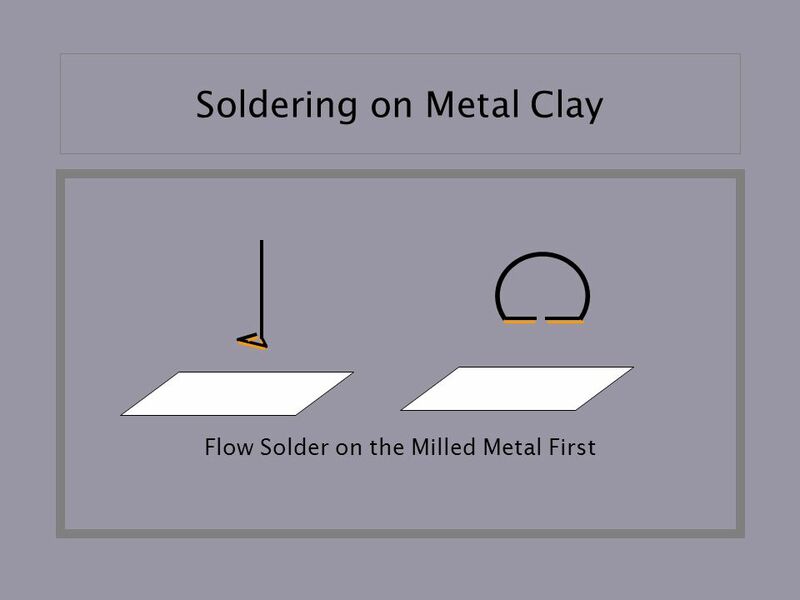 Flowing the solder on the milled metal first will allow for minimal heating of the metal clay thus making the solder not as likely to penetrate the surface of the metal clay. 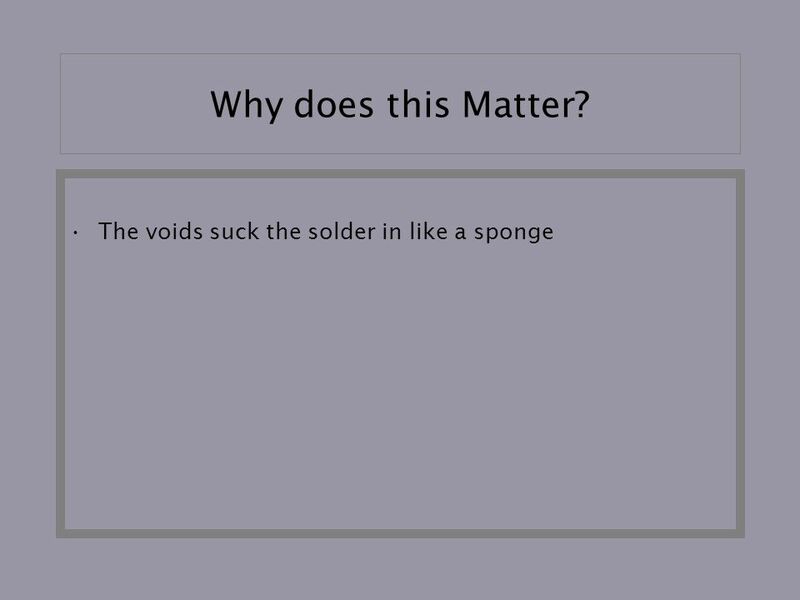 26 Why Does This Matter? 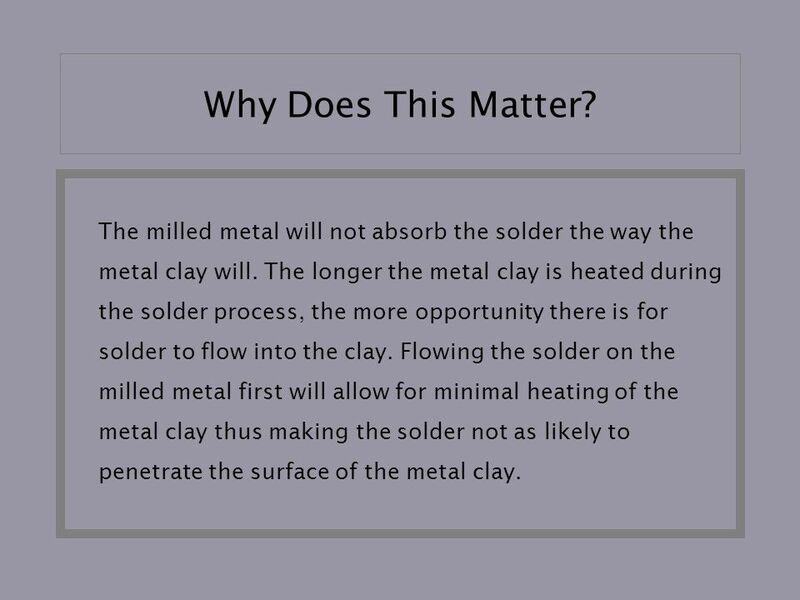 Even though the metal clay is burnished and the contact area is maximized, there will be more solder absorbed by the metal clay than is typical for milled metal. 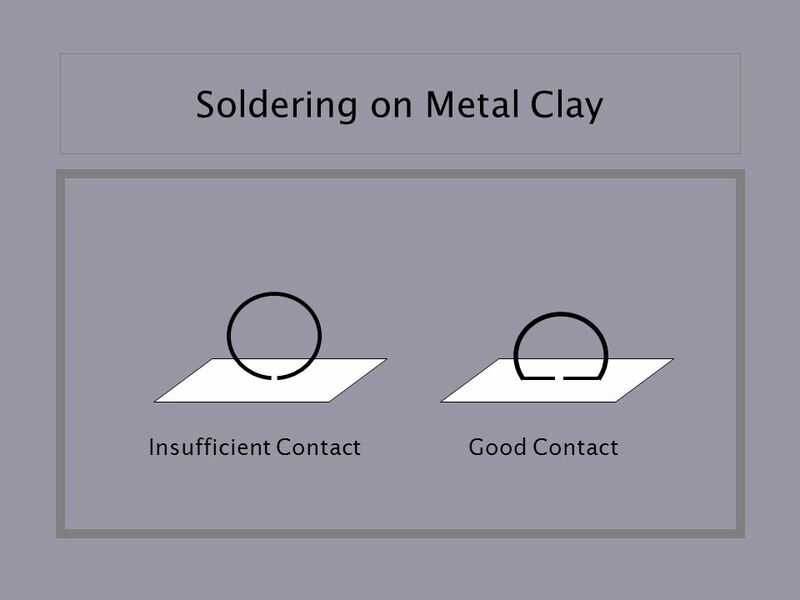 If a generous amount of solder is provided, there will be enough to form a solid solder joint even though some will be lost to the metal clay structure. 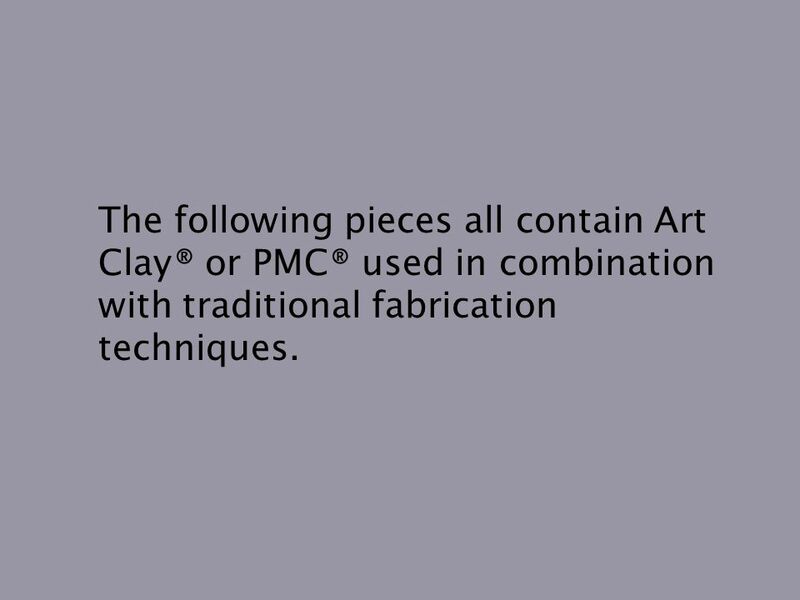 27 The following pieces all contain Art Clay® or PMC® used in combination with traditional fabrication techniques. 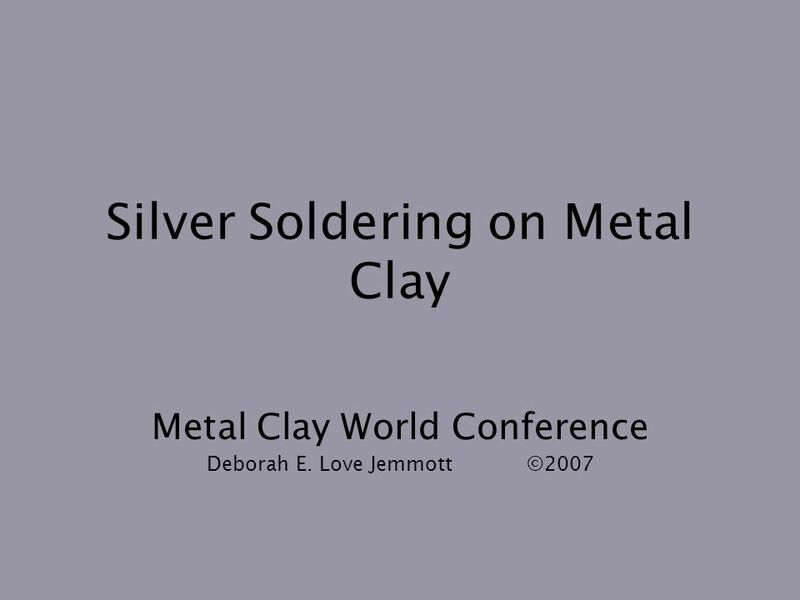 Download ppt "Silver Soldering on Metal Clay"
Chapter 21: Bonding in Metals, Alloys, and Semiconductors Did you read Chapter 21 before coming to class? 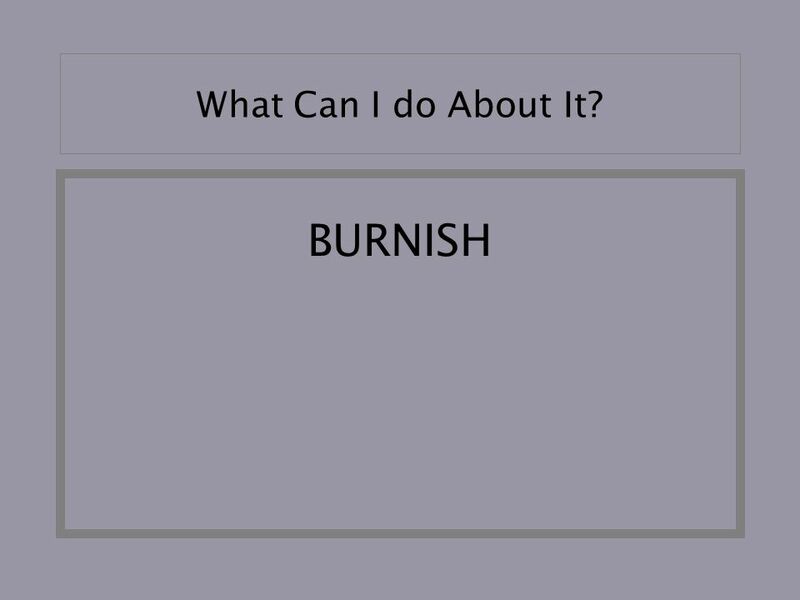 A.Yes B.No. 1 HVACR316 – Piping Torches, Tanks, and Tips. 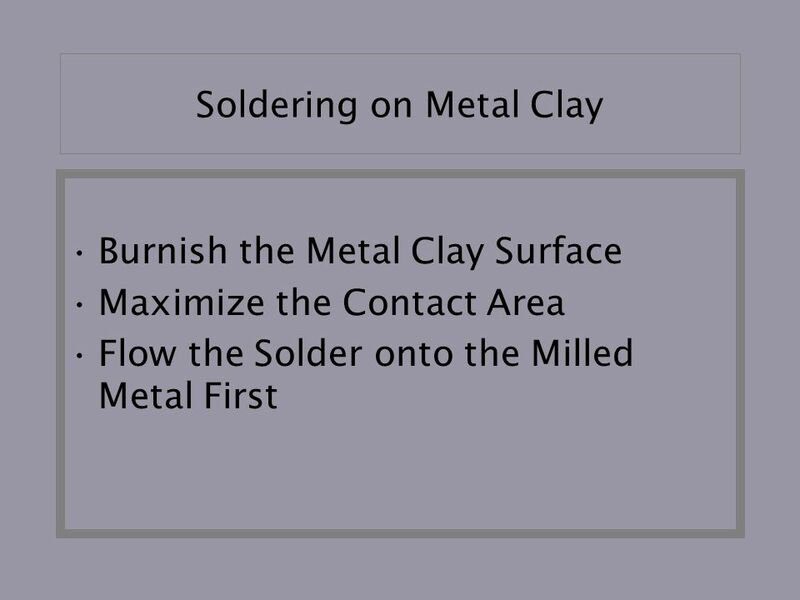 2 Soldering Basics Soldering is a process used to join piping and tubing to fittings. 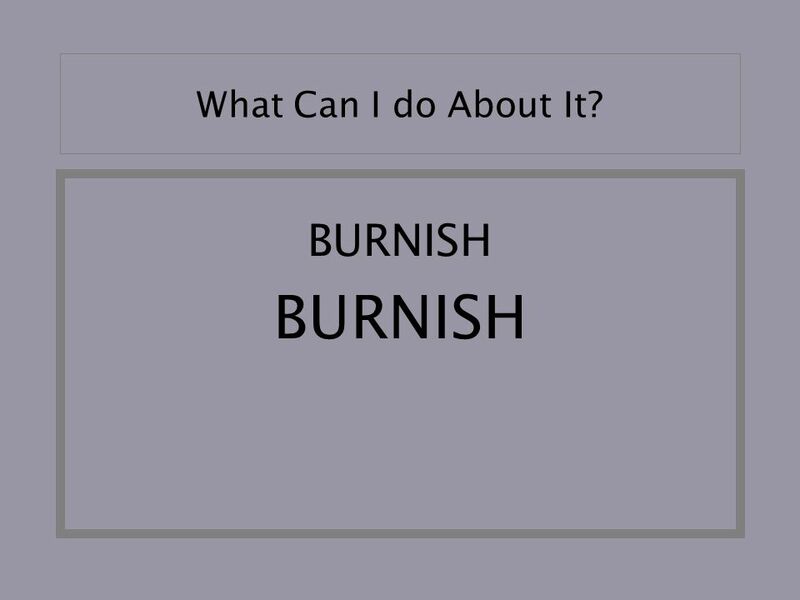 It is used primarily. 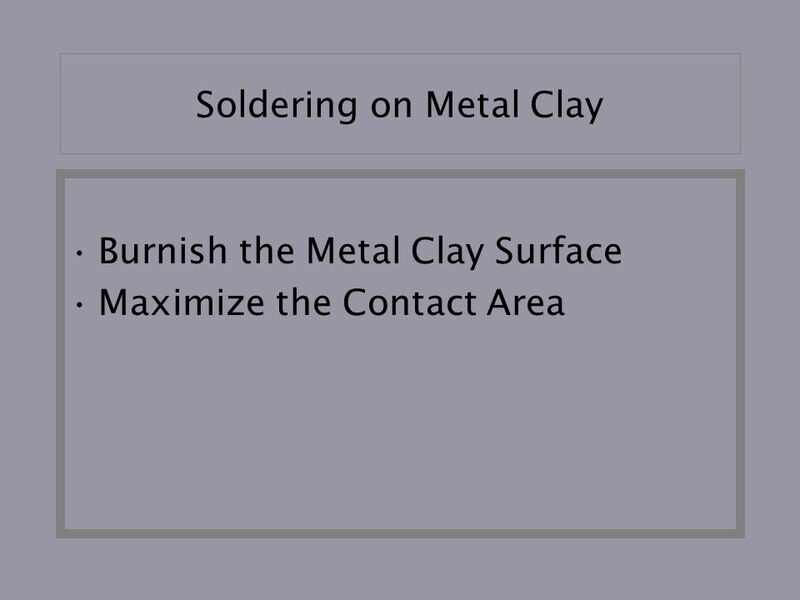 Brazing is a metal-joining process. 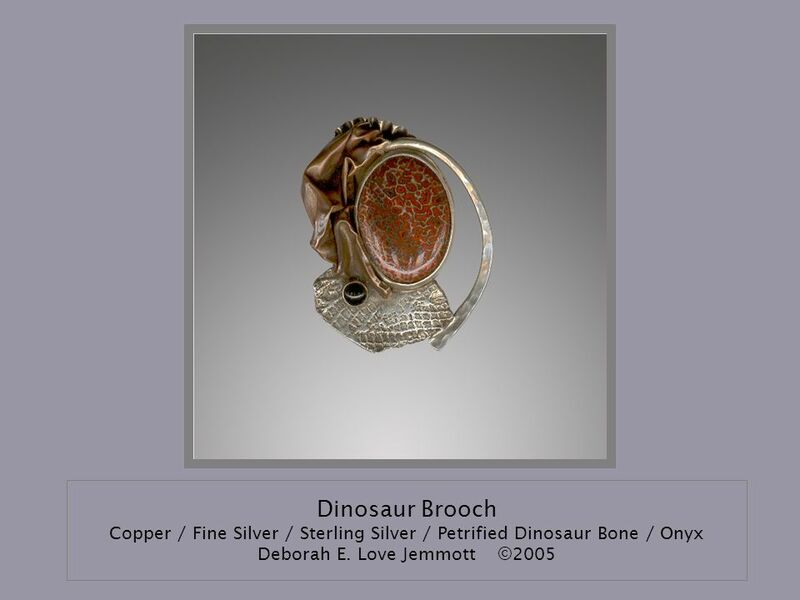 Brazing is when a filler metal or alloy is heated to its melting temperature above 450 °C.°C It is then distributed. 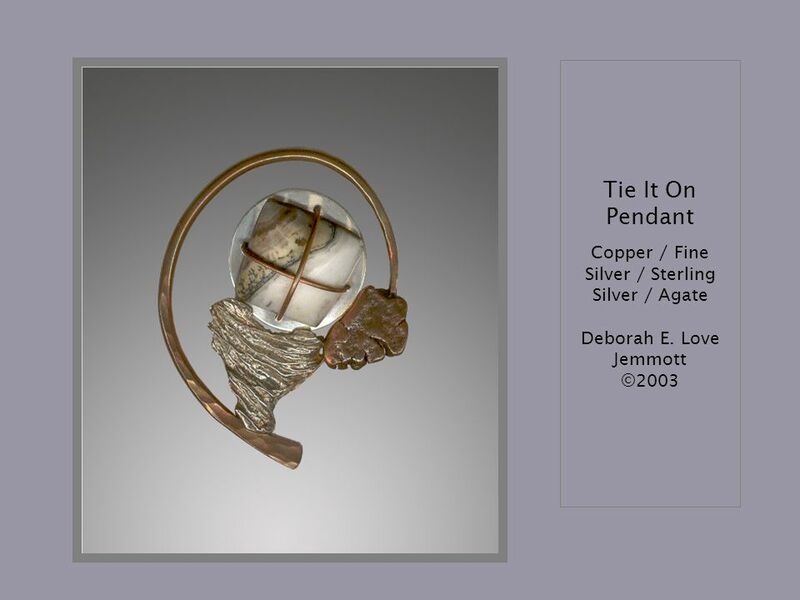 Silver Brazed Stainless Steel Cable Presented by: Erik Clark Tim Flynn Tony Foster Peter Jones Brian Martel Ried Snyder. CERAMICS CLAY Mud; moist, sticky dirt. 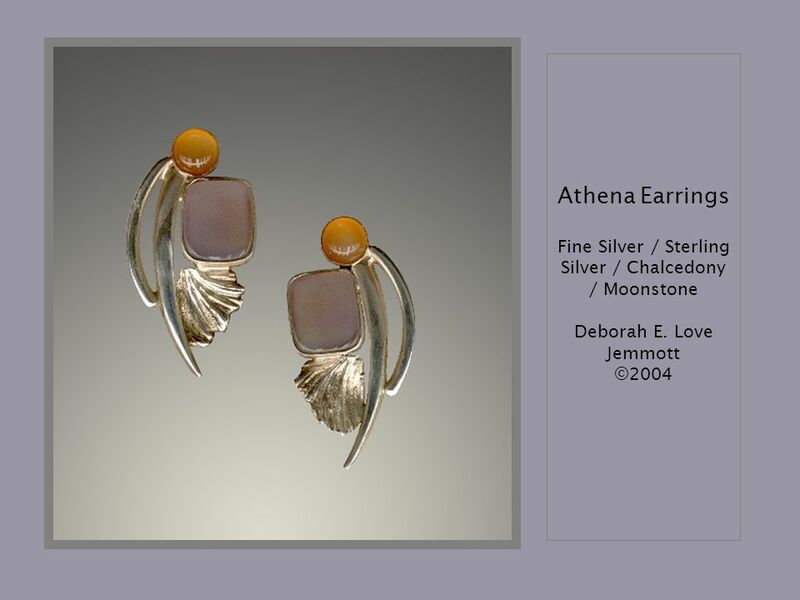 In ceramics, clay is fine- grained,firm earthy material that is plastic when wet, brittle when dry, and very hard. 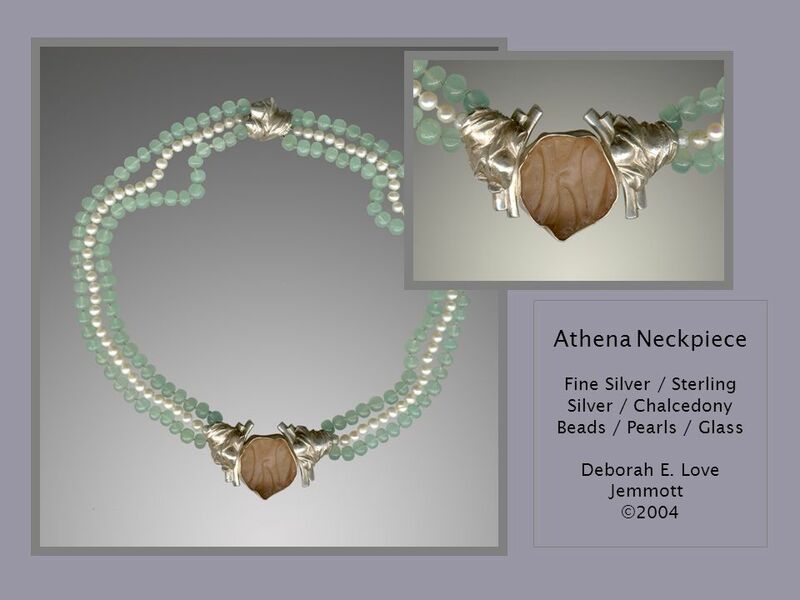 What distinguishes clay a potter uses from plain ol’ dirt?  What do you think the term Electric Charge means? Chemical Bonds of Compounds Conduction of Heat & Electricity. 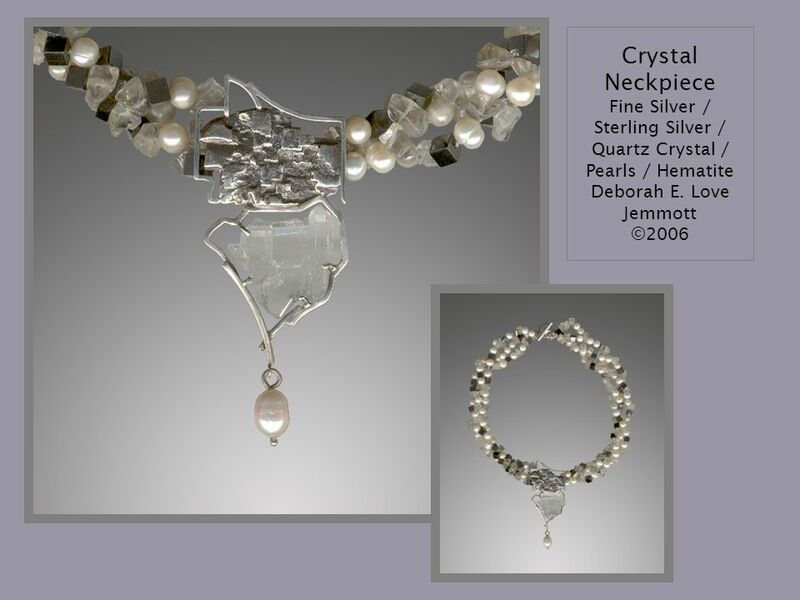 What are synthetic polymers used for? Objective: ASWDTAT compare the properties of metals and alloys. © Learning and Teaching Scotland 2006 Soldering Soldering makes a permanent joint between two pieces of metal. 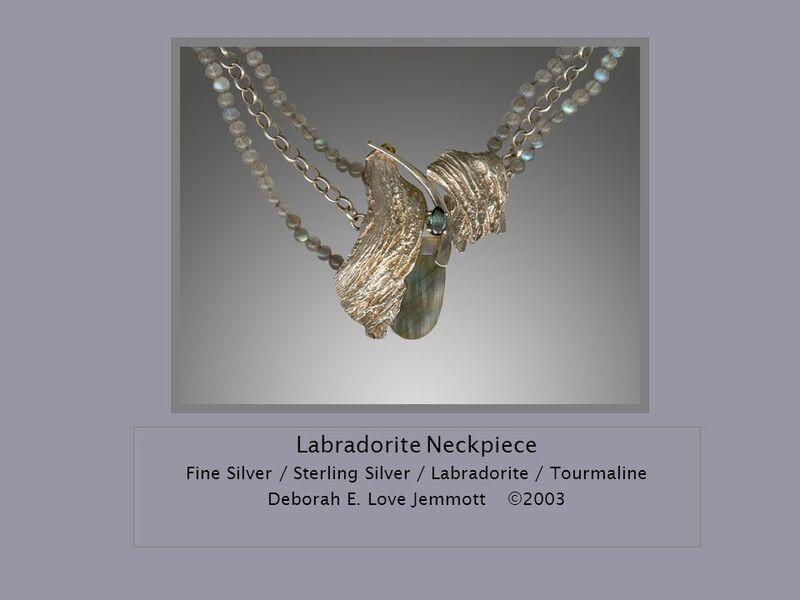 It can be used on most metals but not aluminium. Joining Metals Learning Intention: understand the processes of soldering, brazing, welding, riveting/pop riveting. 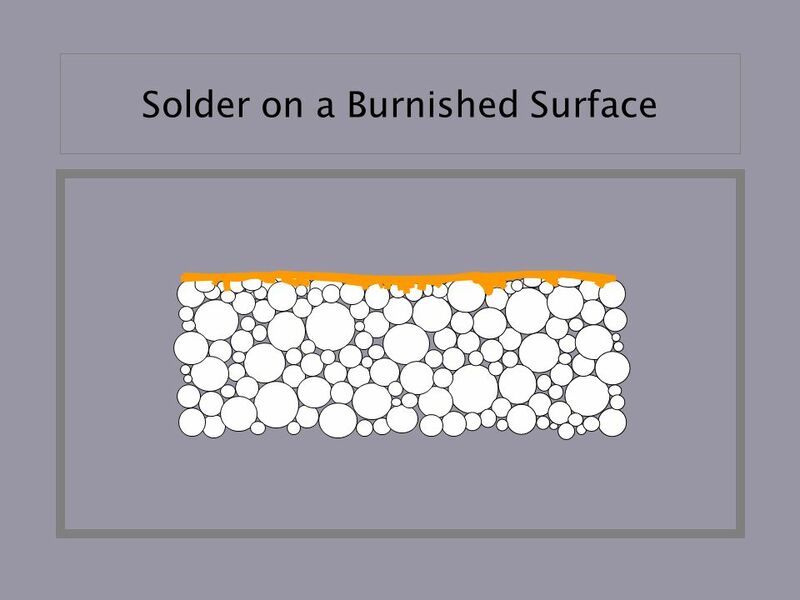 Surface Mount Device Soldering Materials by Linz Craig. 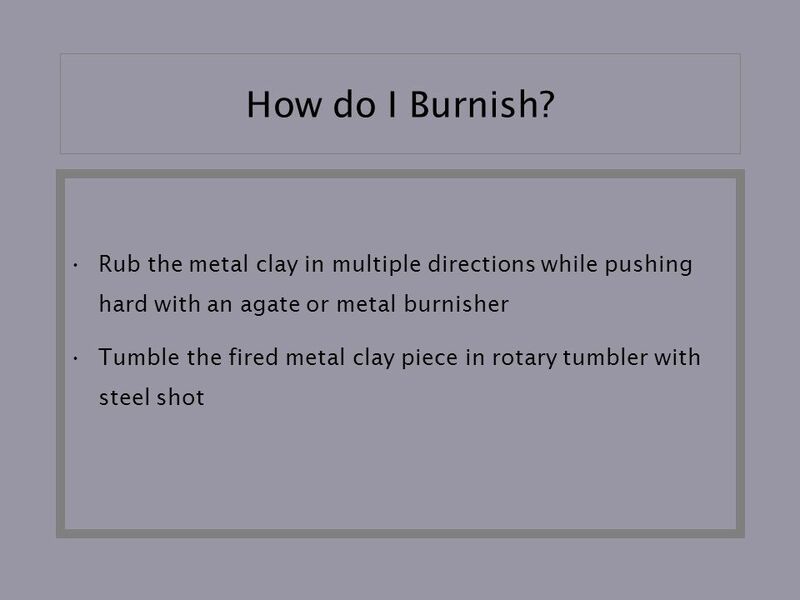 Identify typical temperatures for workshop operations, Temperature for Soldering, brazing, braze welding, welding, Hardening, Tempering and forging. 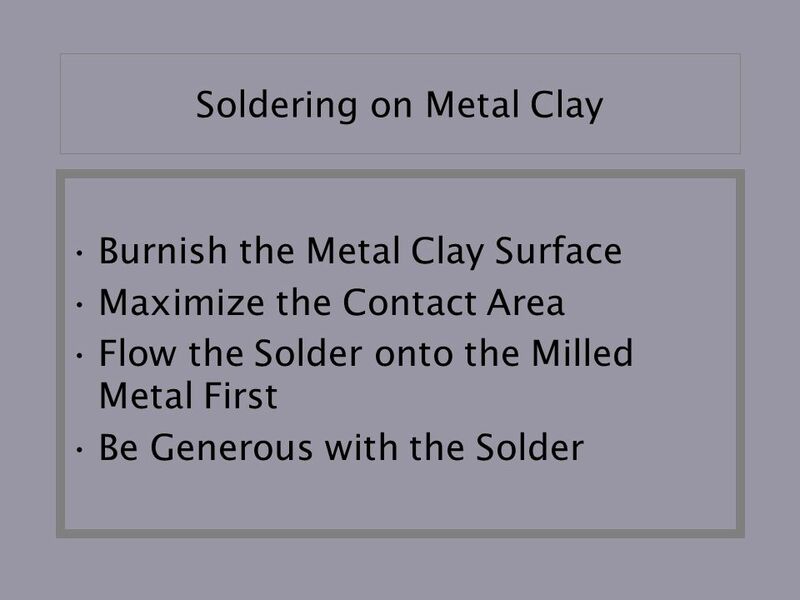 METALS 1 HOW TO SOLDER. 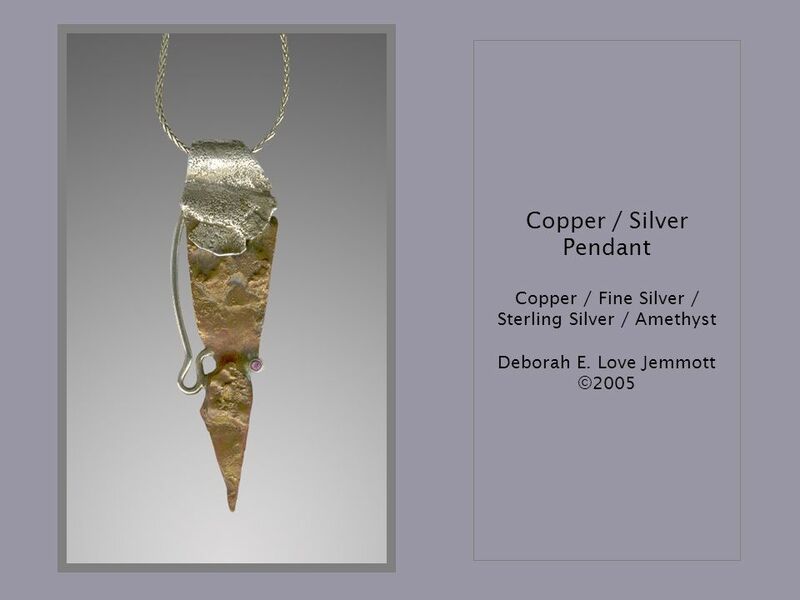 SOLDERING COPPEREASIEST TO WORK NICKELALLOY OF COPPER, NICKEL & ZINC BRONZEALLOY OF COPPER & TIN BRASSALLOY OF COPPER & ZINC STERLING. 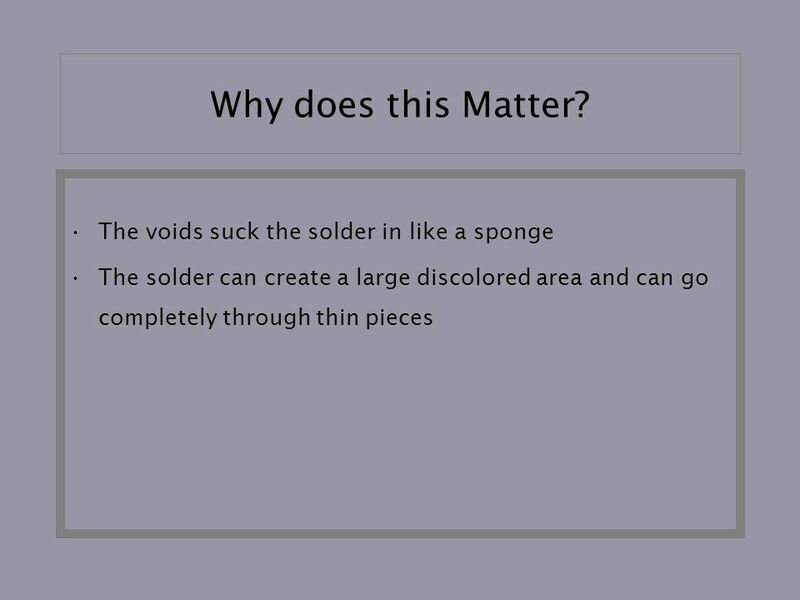 Chapter 2 MATTER AND CHANGE 2.1 Properties of Matter.